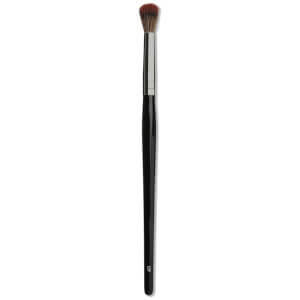 Achieve professional results with Morphe M527 Deluxe Pointed Powder Brush; a must-have tool for sweeping on bronzer, blusher and powder products. 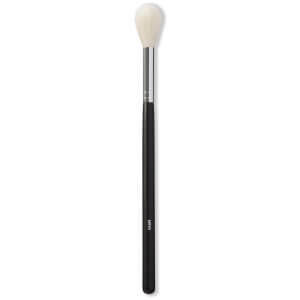 Designed with a full, tapered head and a pinched ferrule, the makeup brush offers controlled placement and expertly distributes and diffuses colour for a salon-worthy finish. 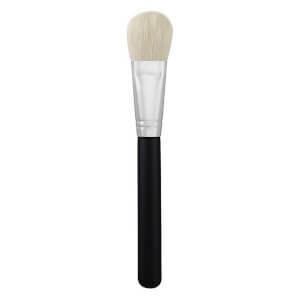 Fitted with natural goat bristles that are super soft on the skin. 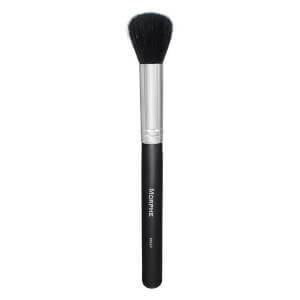 Sveip bronzer, blusher og pudder lett over ansiktet.